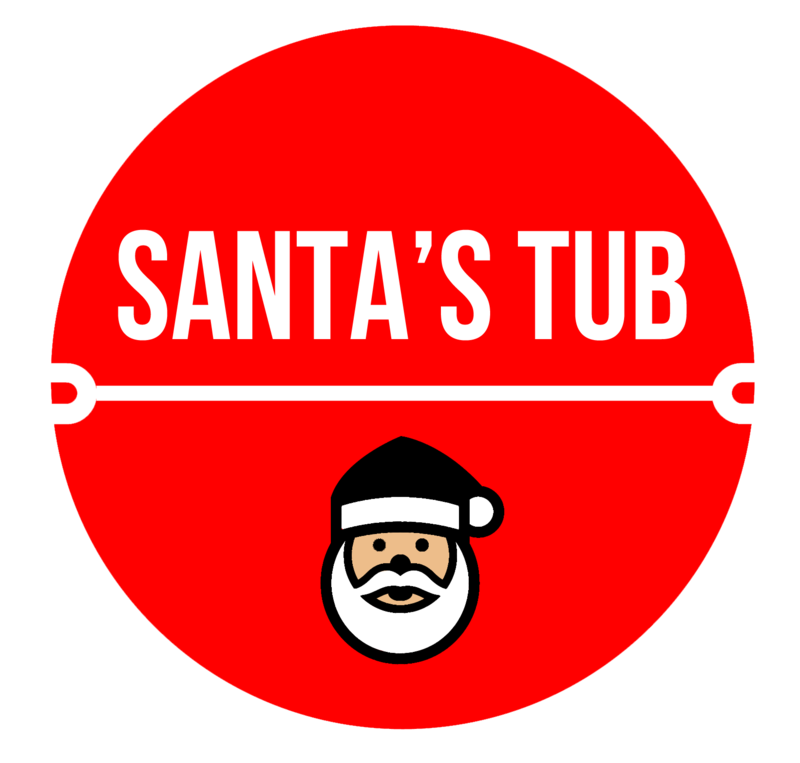 This product is limited edition and only available to purchase untill December 31st 2018. 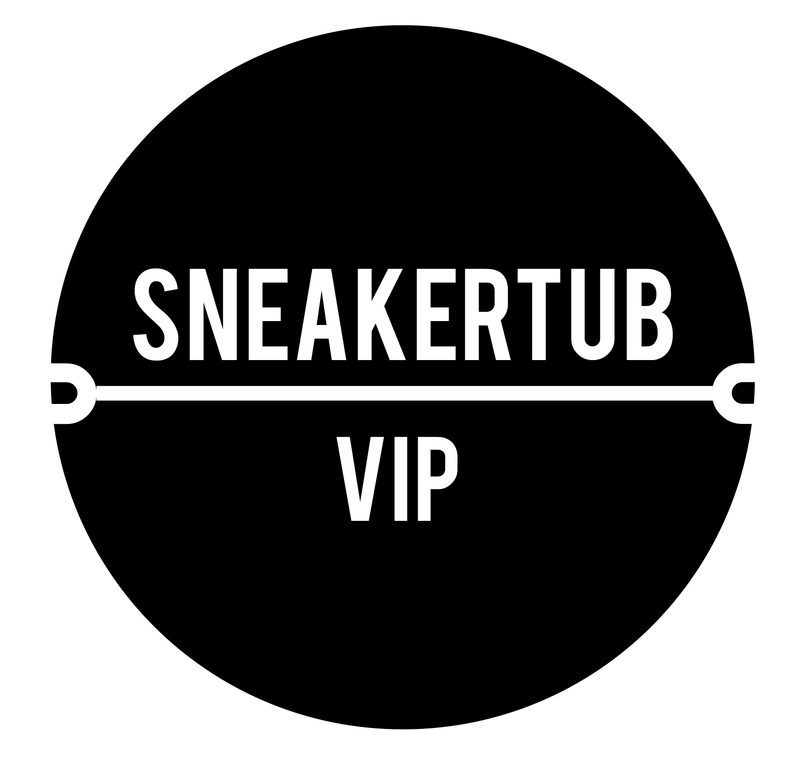 This one of a kind Holiday gift subscription includes (per package) * Premium pair of Sneakers ($100 - $140 retail Value) * 2- 3 Sneaker Accessories. Please note that this subscription will start shipping from December onwards and only available in 3 and 6 month prepaid options. 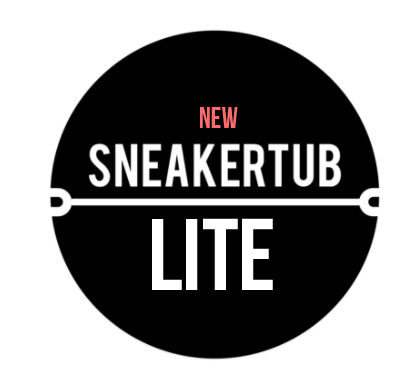 Our Lite edition which Includes a Mystery pair of sneakers in your size delivered monthly. 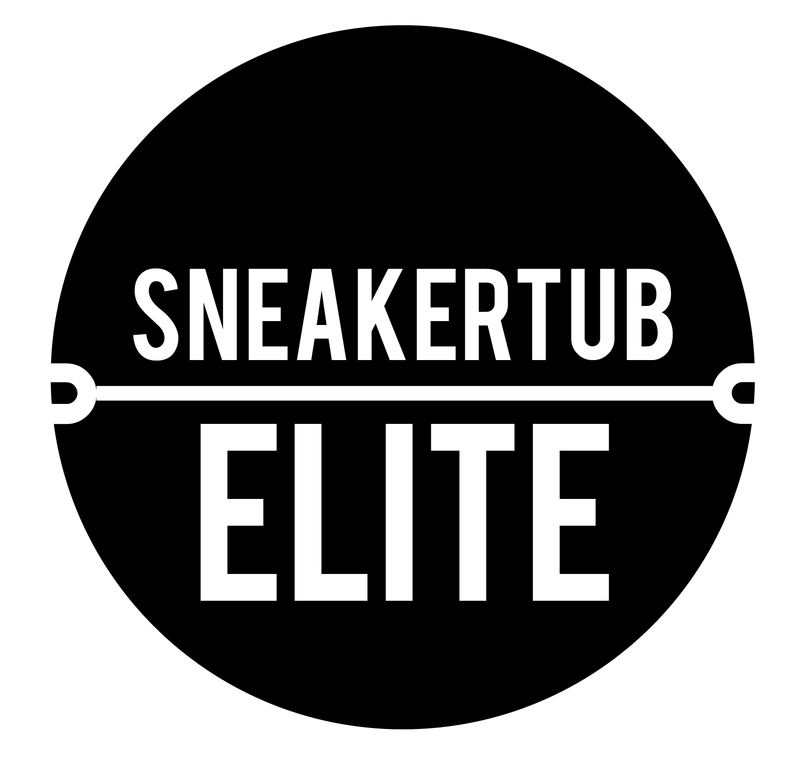 Brands Included are Puma, Saucony, Ransom, New Balance, Converse, Palladium Boots and more. 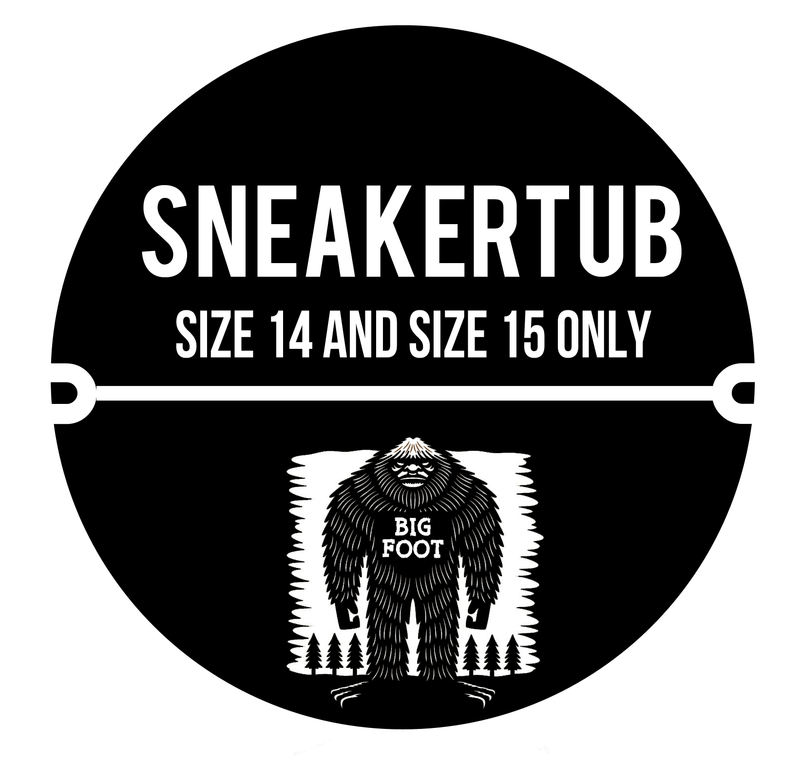 Our BIG FOOT edition which Includes a Mystery pair of sneakers (Size 14 or 15) + 3 Sneaker related items delivered monthly. Brands Included are Nike, Puma, Saucony, Ransom, New Balance, Converse, Palladium Boots and more. * Please note that this item does not include clothing but will include Snapbacks, Sneaker Cleaning products etc. Renews once Every 3 Months (One package every 3 Months). 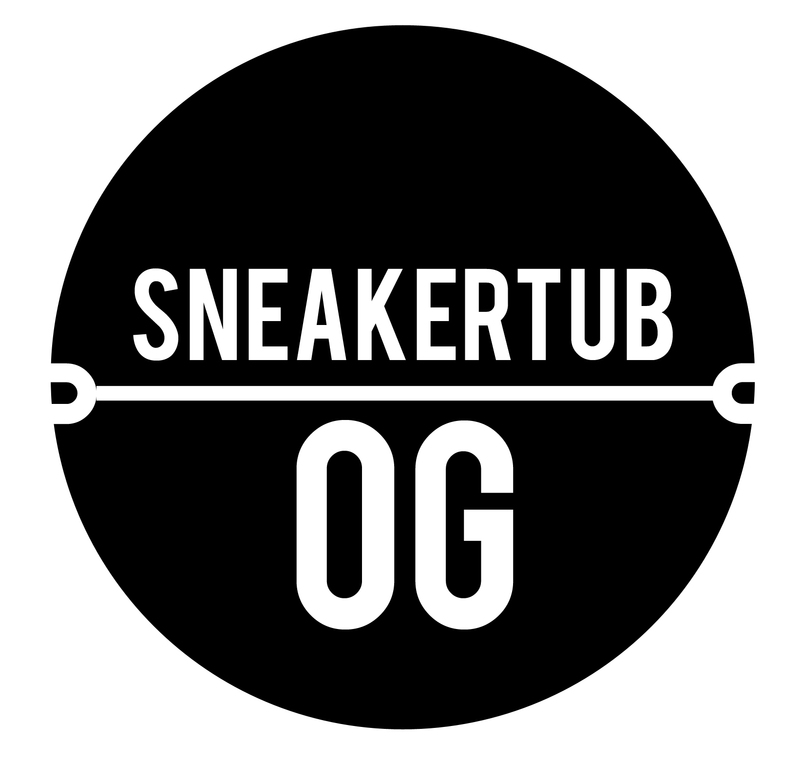 This Subscription Gives You a Full curated outfit which includes a pair of Sneakers, Tops, Bottoms and Outerwear. The Package Includes: * A Snapback - Brands like New Era, 47 Brand and many more. 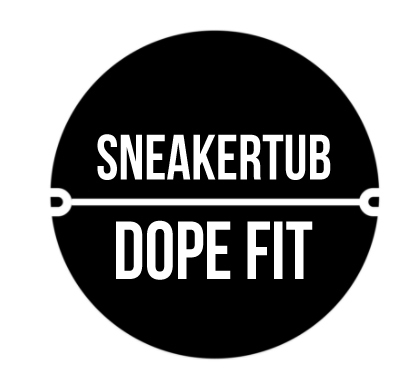 * Pair of Sneakers - from brands like Adidas, Nike, New Balance, Puma, Timberland, Saucony and many more (Retail Price $100 - $200). * Premium Clothing Items - T-Shirts, Jackets, Hoodies, Shorts, Pants and Hats. You will receive a full "Ready to Wear" outfit curated by our stylists.